Push yourself further in 2019 with this fantastic series of events. The Ultra Challenge Series offers a series of distances ranging from 100km, half and quarter options. With multiple routes to choose from and the choice to walk, jog or run - there is something for everyone. 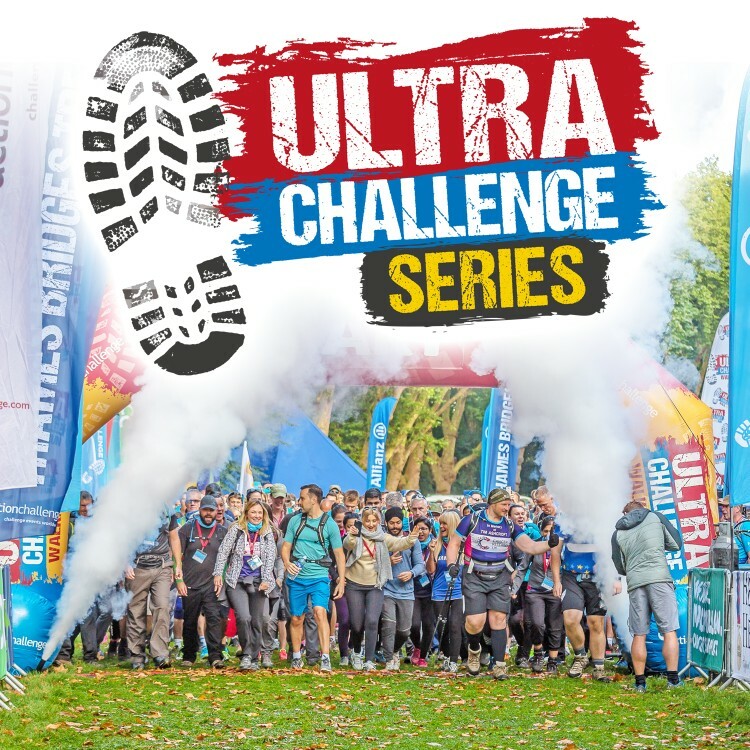 Whether it's along magnificent coastal scenery, or in stunning open countryside, there’s an Ultra Challenge for you. Price options: Charity Sponsorship (pay a small registration fee and do lots of fundraising) or Mixed Funding (pay a higher contribution to the cost of your place and fundraise to a more achievable target). Our events team will support you all the way, from your initial welcome pack through to congratulating you on your achievement. We will send you a t-shirt along with regular training and fundraising updates to make sure you have the best experience.